Looking for answers? Couldn’t find what you’re looking for on our website, in the calendar or 4-H News? Want to join 4-H, share an AWESOME idea or opportunity…or just brag about your 4-H’ers? Contact us! Bonnie grew up in the Lower Valley. In 1985 Bonnie moved to Soap Lake. She was currently working for the Grant-Adams WSU Extension office in Ephrata, before moving back to Toppenish. Bonnie is our Office Specialist and support staff for the 4-H program. Bonnie has two children, a son and a daughter and one grandson. Her and her husband live on a small farm in Toppenish, and raise cattle and hay. Jenny Loyd spent her childhood in Springfield, Illinois and received her B.S. in Horticulture from the University of Illinois. Her family includes two sons, a husband, and one Golden Retriever. Jenny has been part of the 4-H “family” since 2007 as the Yakima County 4-H Program Coordinator/Manager, but has worked intermittently with various WSU Extension faculty members since 1993. Jenny provides management of the Yakima County 4-H program with a focus on adult volunteer management. 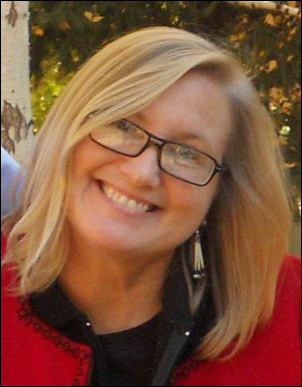 Alison White joined the WSU Extension team in 2013. As a regional faculty member, Alison works in both Yakima and Kittitas counties providing leadership, with an emphasis on youth development research and fund development, for 4-H Youth Development programs. After earning her bachelors in Natural Resource Sciences, concentration in Wildlife Ecology, from Washington State University (Go Cougs! ), she continued on to receive a Master’s in Education, focused in Curriculum and Instruction, from the University of Washington. 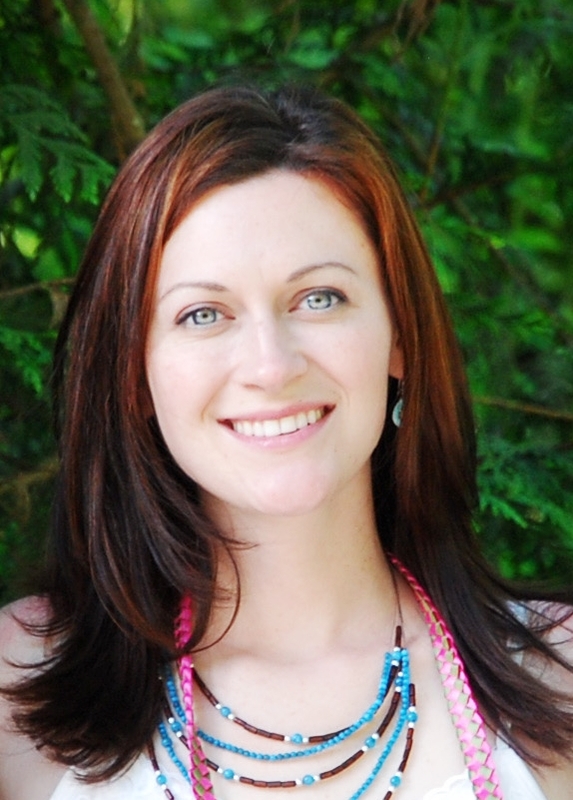 Over the last nine years, she has held teaching positions throughout Washington, Idaho & Taiwan primarily focused on natural resource science and community-based education. Before joining the WSU Extension Alison was the Nature Science Director of the Yakima Area Arboretum and an Environmental Educator for the North Yakima Conservation District. Born in Yakima, with strong connections throughout Eastern Washington. Closed or limited hours on Holidays. *Please consider making an appointment if you wish to meet with Jenny or Alison in-person, as their office hours vary week-to-week based on meeting and training schedules.